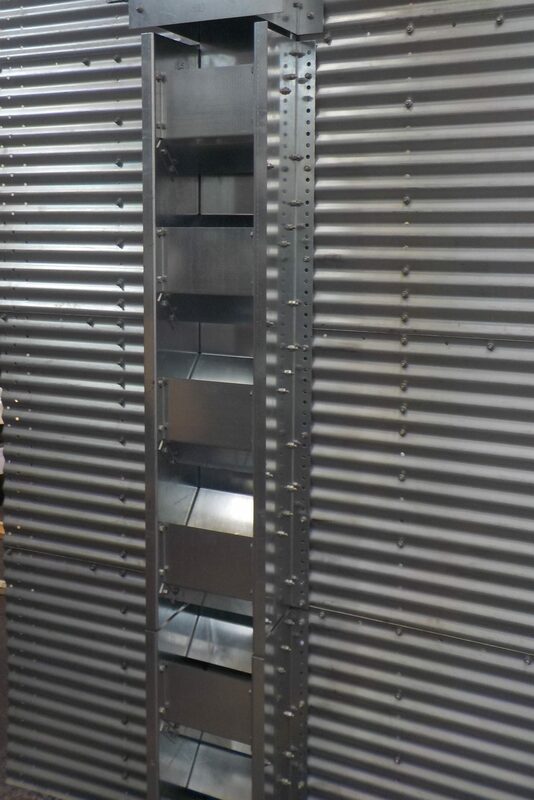 Chain operated gravity side wall discharge outlets to provide direct loading into trucks together with the necessary additional reinforcing rings, access platforms & ladders can be supplied to suit most models of FP silo at additional cost. 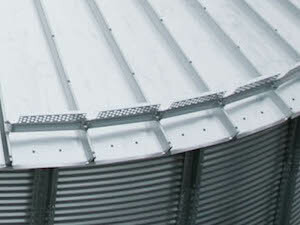 To meet requirements in certain geographical areas, snow barriers, manufactured from perforated, profiled galvanised steel, to be fitted at the eaves of the silo can be offered. 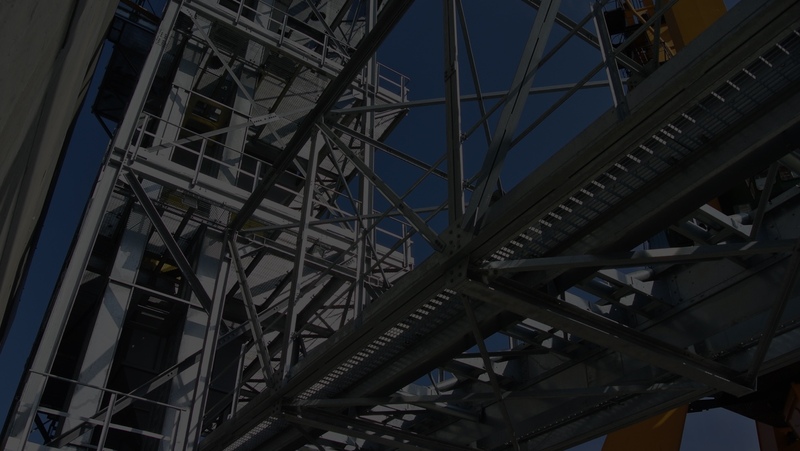 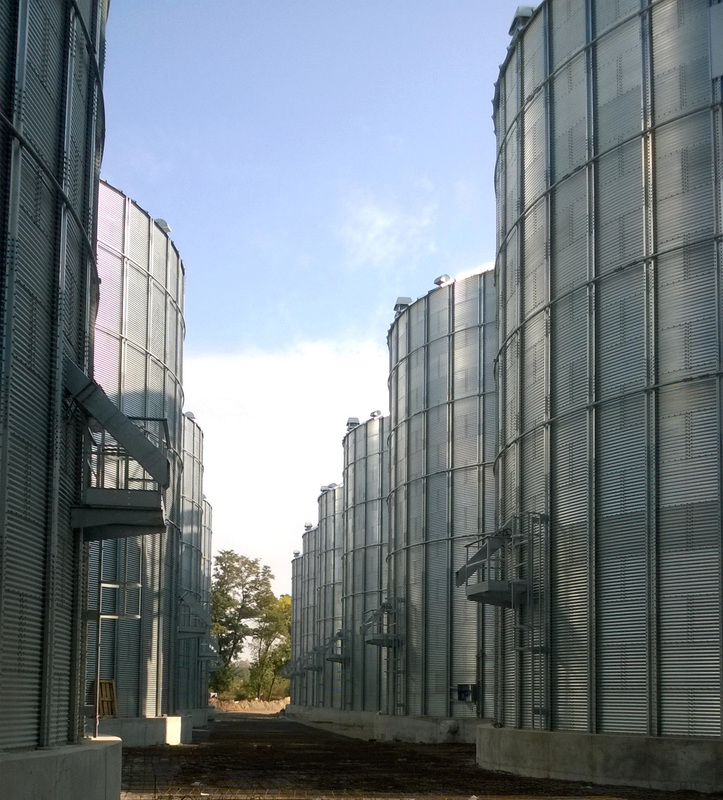 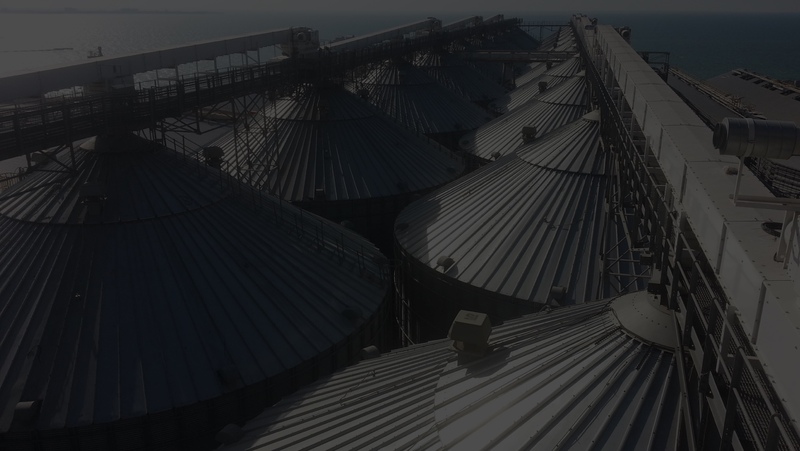 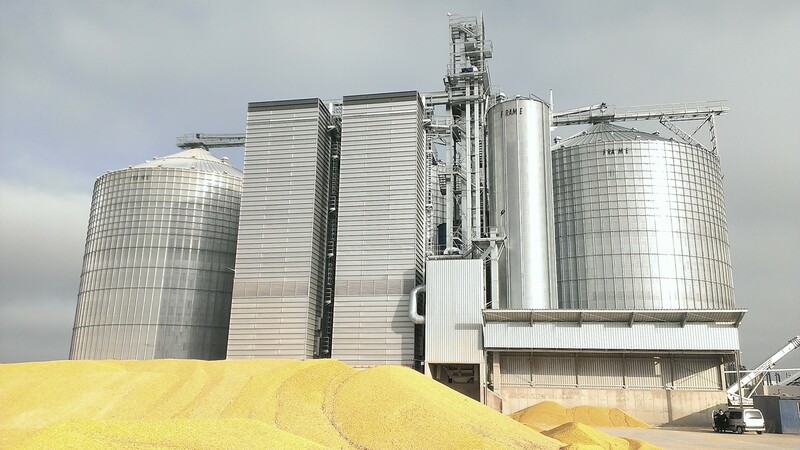 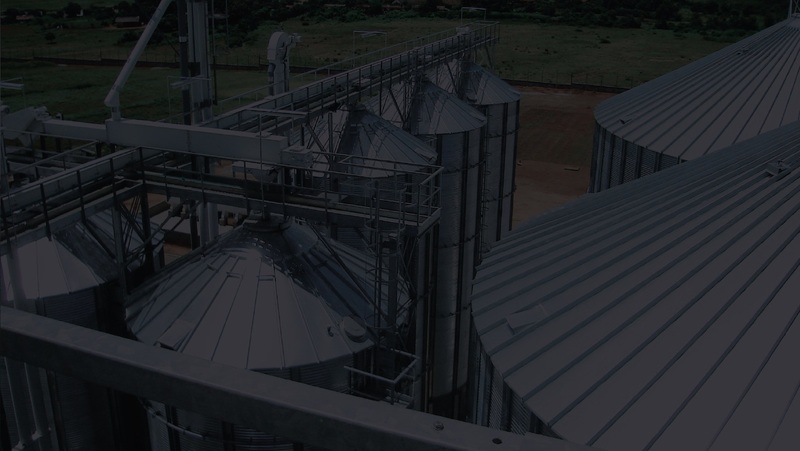 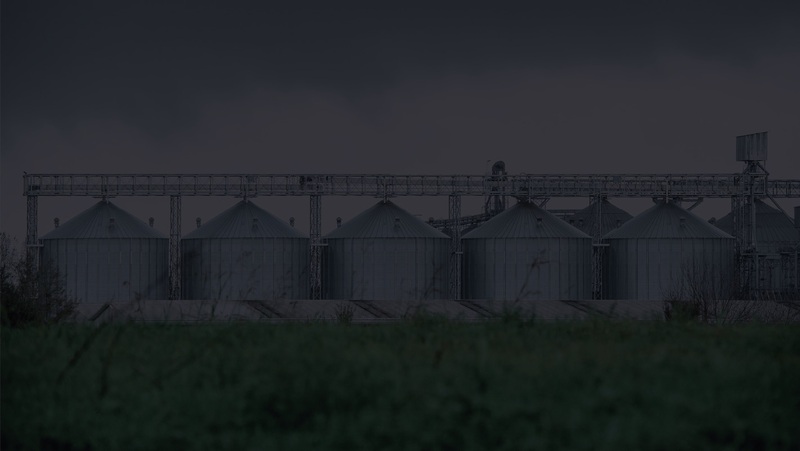 To meet requirements in certain geographical areas, snow barriers, manufactured from perforated, profiled galvanised steel to be fitted at the eaves of the silo can be offered. 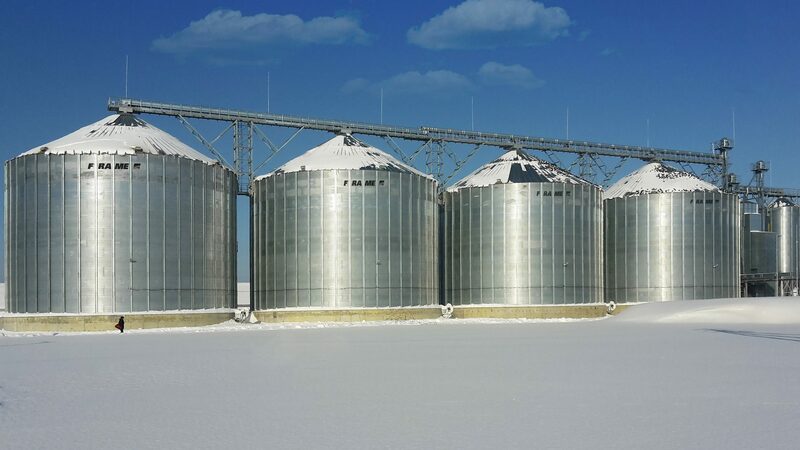 Especially realized to prevent snow from falling causing several damage, these structures ensure structural integrity withstanding wind loading and severe conditions. 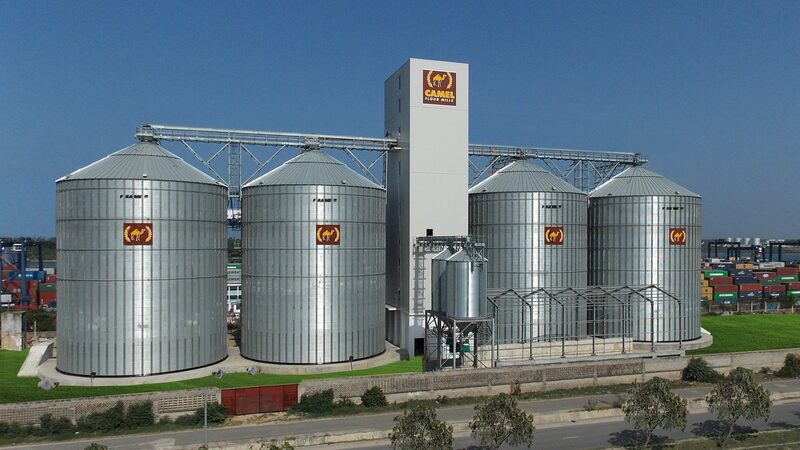 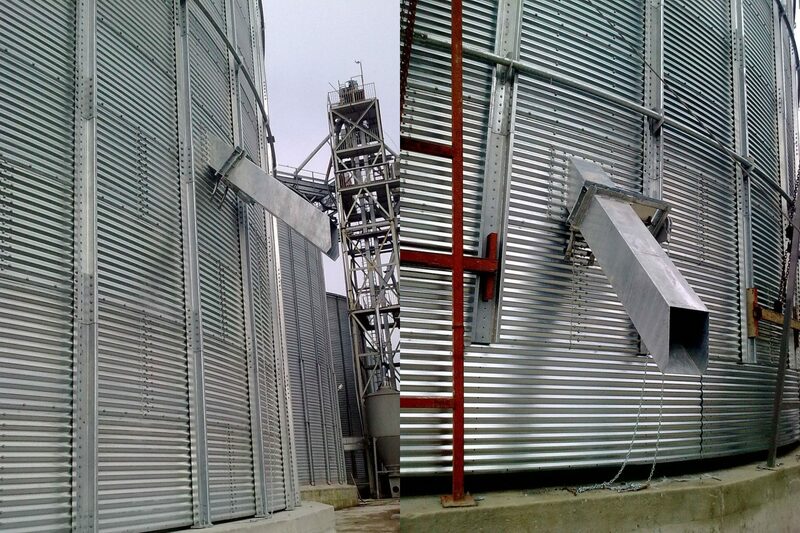 To reduce the risk of damage to soya beans & other similar cereals when loading the silo, sidewall & centre mounted Grain Ladders can be supplied. 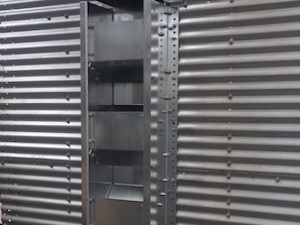 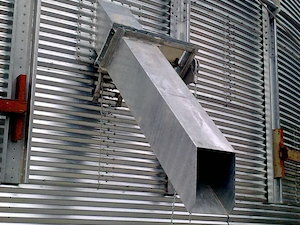 FRAME design of grain ladders is a sidewall version realized to prevent mechanical impact of the incoming grain against the silo bottom causing the creation of dust & cracks. 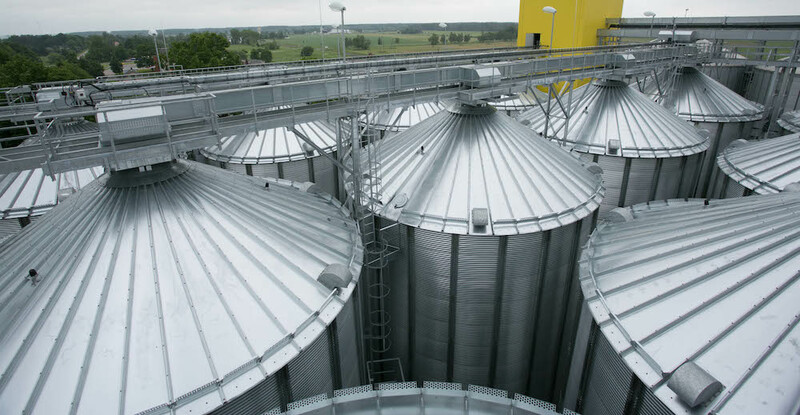 This system is especially designed to reduce/nulliffy the grain free fall distances and rapidity while protecting the product.